Destiny has always been a series about creating a legend, unlocking powerful abilities, and collecting loot. In recent years, Bungie have added microtransactions to the series in the form of Eververse, an in-game shop where Tess Everis can sell you items. These items didn't used to make you more powerful, however, now that Destiny 2 is out, things have changed and people want to know is Destiny 2 pay-to-win? Destiny 2 includes the Eververse microtransactions but they are bigger and better than they were in Destiny. 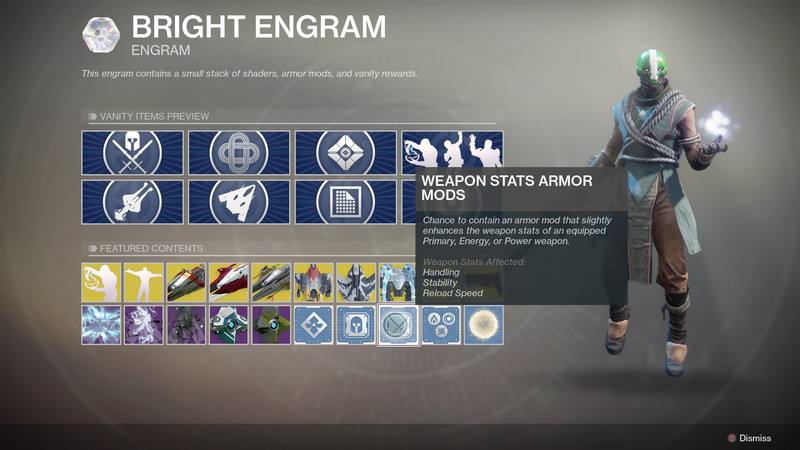 You are able to purchase engrams that can contain a whole bunch of different items, no longer can you purchase a specific emote or Sparrow horn. Among the random items you can collect are: Exotic Emotes, Exotic Sparrows, Exotic Ships, Exotic Weapon Ornaments, Spawning effects, Ghost Shells, as well as new armor, weapon and character mods. It is these mods which is a bit concerning for anyone who doesn’t want to spend money. The Ability Cooldown Armor Mods reduce the cooldown of a single subclass ability. These armor and weapon mods have a variety of effects. 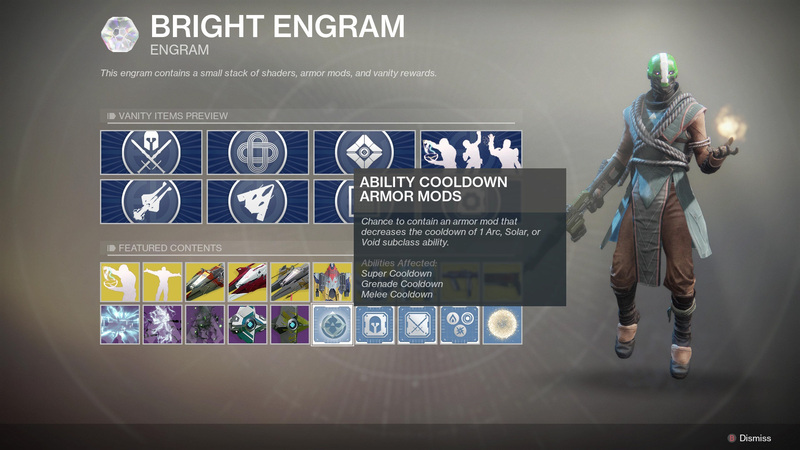 The Ability Cooldown Armor Mods are “Armor mods that decreases the cooldown of 1 Arc, Solar, or Void subclass ability.” This means you slap it into a piece or Armor, and that chosen ability will receive a nice cooldown buff. The same applies for the Character Stat Mods, they improve either your Resilience, Mobility, or Recovery. The Weapon Stats Mod slightly enhance weapon Handling, Stability, and Reload Speed on a single weapon. The Weapon Stats Armor Mod improves a Handling, Stability, and Reload Speed on a single weapon. While you can find and collect these mods in the game by simply playing, if you pay money, you can roll the dice and get a chance at receiving them. But does this make Destiny 2 pay-to-win? Not necessarily. Paying money only gives you a chance at receiving these items, and these are available to anyone in the game whether you pay or not. If you have the money, and the luck, you could potentially get a temporary leg-up until other players find these weapon mods in the wild by playing Destiny 2. But ultimately, this won’t lead to someone winning against you in Crucible if you’re just plain better. 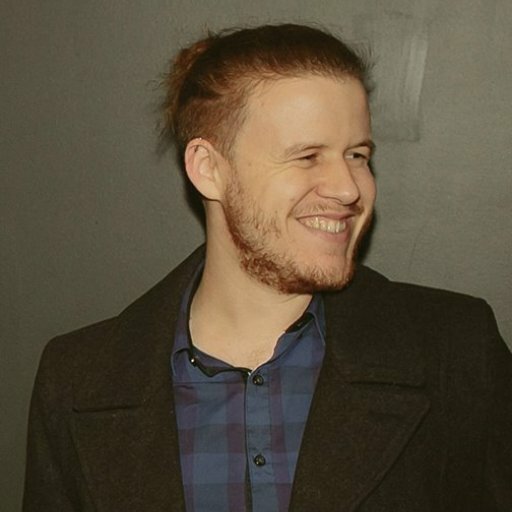 So again, is Destiny 2 pay-to-win? I’d say that no, Destiny 2 is certainly not pay-to-win. Bookmark our Destiny 2 hub to stay up-to-date on all things Destiny 2.